Patrick Hoffman shares a great idea he has for the NHL Network. 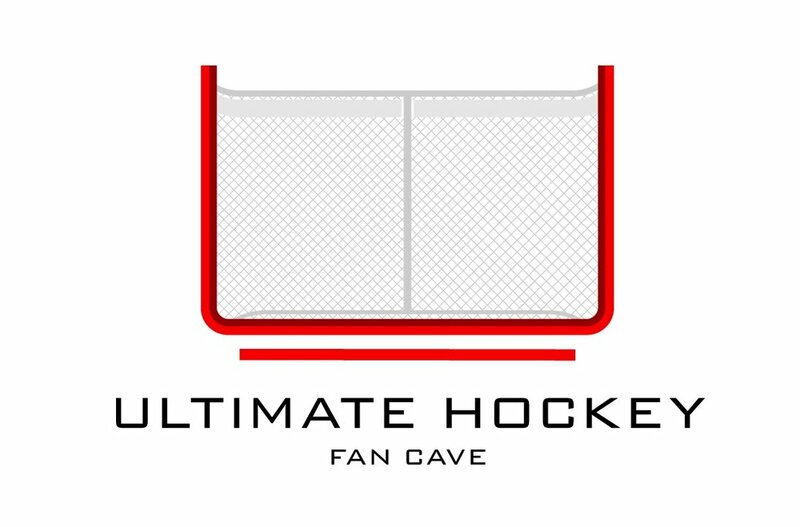 At The Cave we think it is a really cool concept that the NHL Network should consider and consider us as being a key role in that! Read more.